The actual kerf of the blade doesn't exceed the 1.7 mm width, which is ideal for precise cutting. On top of that, the blade doesn't damage the sides of the material, which will come in handy for cutting laminate and particle boards. The bore diameter is quite big (not compatible with most saw models out there). 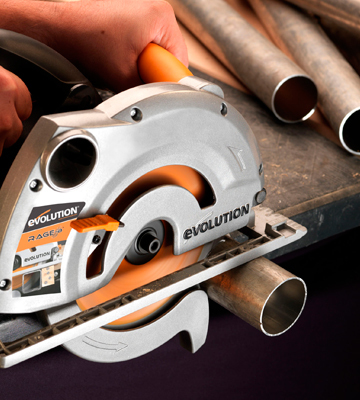 The Fury from Evolution Power Tools will be an ideal choice for both professionals and DIYers that tackle cutting various materials throughout the day. Even if the wooden plates are damaged or contain nails, this modest yet hardy blade will deal with them without breaking a sweat. The special blade shape combined with the patented CleanCut™ Technology excludes the risk of debris getting stuck between the teeth even when performing an exceptionally long cut. Not recommended for lateral cutting. 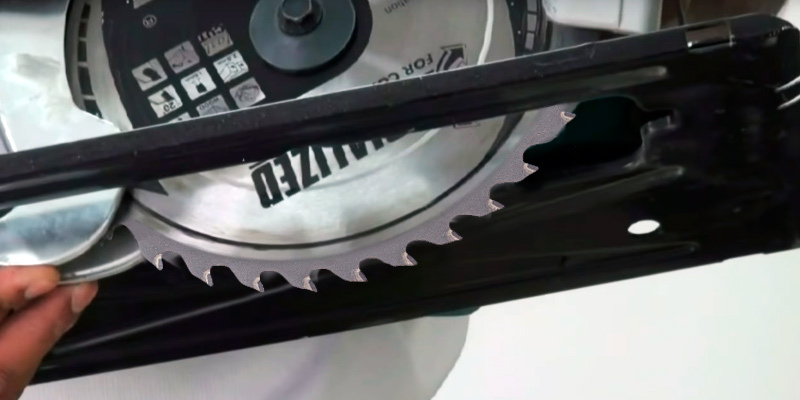 Designed specifically for cordless circular saws from Makita, this blade is capable of saving the engine's power and lowering the overall load. This way the blade prolongs the service life of the saw even if used regularly. Although it's limited in use, its power is not held back at all. Although each blade has a bore diameter of 30 mm, the kit is supplied with 2 reduction rings that make them compatible with a majority of circular saw models, regardless of their spindle size. It is quite hard to get a small cut width with this blade. This is an affordable kit that includes 3 multi-functional blades with a different number of teeth. It will prove itself highly convenient especially if you tend to work with different hardwood types on a daily basis. 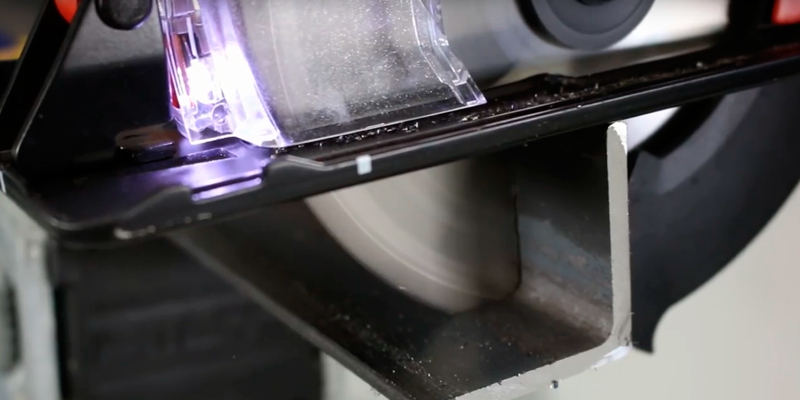 The laser cut expansions of this blade lower the overall vibration level significantly. Hence, your hands won't tire so quickly compared to operating with a regular saw blade. A fair amount of debris tends to get stuck between the carbide teeth (the cleaning process is quite time-consuming). 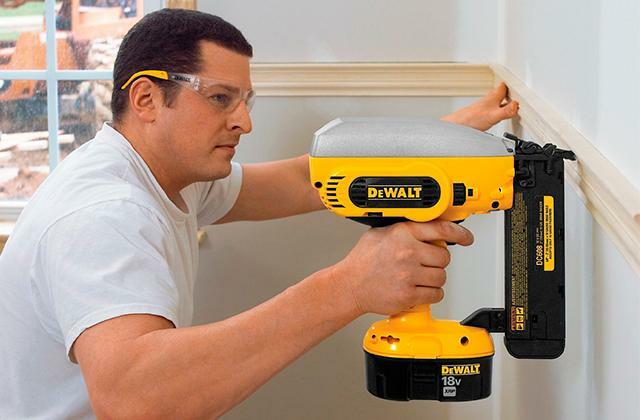 The name of DeWalt is a true synonym of quality, and this blade is no exception. This model features a number of proprietary carbide teeth that don't need regular sharpening and allow you to process a bigger amount of material in a single run. 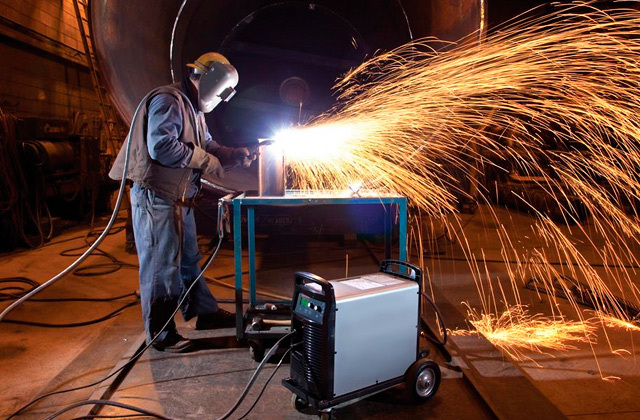 The blade can endure a tremendous load and can be used to cut various materials, thanks to the premium Japanese steel that was used to make it. Additionally, the teeth feature a carbide tipped coating for extra durability. Although the highestspeed of this blade is 3900 RPM, exceeding the 3500-RPM limit is not recommended. 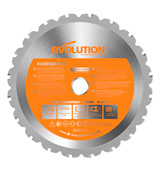 If you are looking for an ultimate multi-purpose tool, this RAGE blade from Evolution Power Tools will be a prime pick for you. The teeth of this model are capable of cutting through aluminium, hardwood, and even steel sheets. By picking this blade you will get precise cuts at quite a modest price. 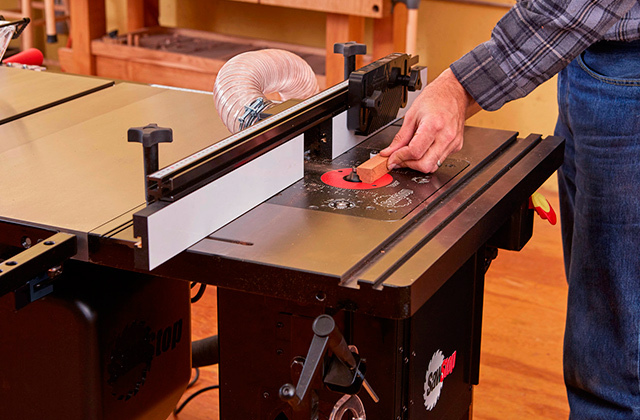 In order to complete all of your woodworking and metalworking tasks, you will need a reliable cutting blade that will handle slicing through multiple materials with ease. And the FURY 210 is the blade you need. First things first, the FURY210-TCT is capable of cutting various materials with ease thanks to its premium quality teeth. The steel base of the blade is made according to the patented Japanese technology that provides an increased durability and longer service life compared to other similar universal cutting blades. Moving on, the multi-purpose blade features 20 carbide-tipped teeth that will cut through most hardwood types and some of the metal and aluminium alloys. Even though the 25.4-mm bore of the blade allows using it with the majority of the circular saws, some of them will be incompatible with this particular model. We would also like to point out that this blade model will suffice for both tiny and large projects and will easily cut through several hundred metres of materials (up to 1000 metres) before it wears out completely. 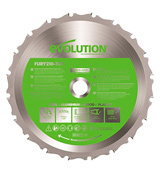 In the end, if you are in dire need of a high-quality blade for both cordless saws and worktop models, look no further - the FURY210 from Evolution Power Tools is one of the best circular saw blades out there and is the right model for you. 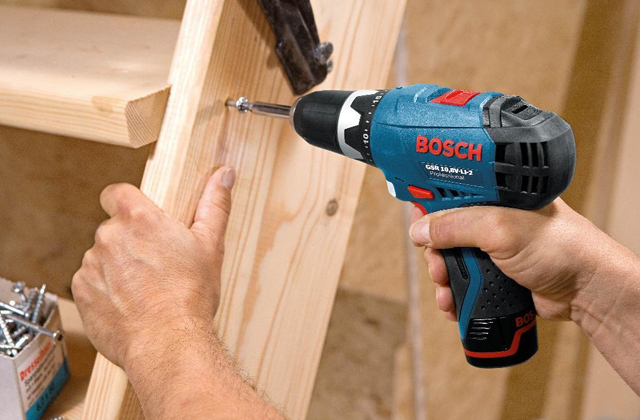 One of the most renowned companies on the market - Makita also has something to offer to all the carpenters out there. 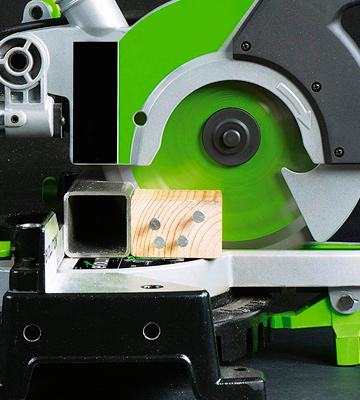 The specialized circular saw blade from the Japanese manufacturer won’t leave you unsatisfied if you are in the market for the cutting tools. 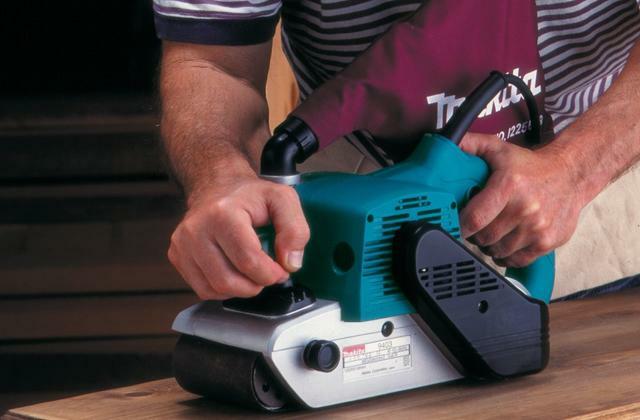 This model cuts through the majority of hardwood types and is a perfect pick for cutting chipboard as well for slicing through worktops and doors. 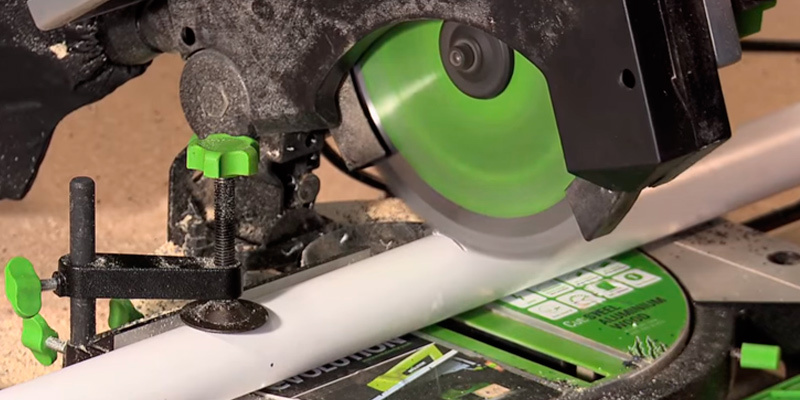 This handy blade is capable of cutting through oak, plywood, MDF, laminate, and OSB to name a few among other kinds. 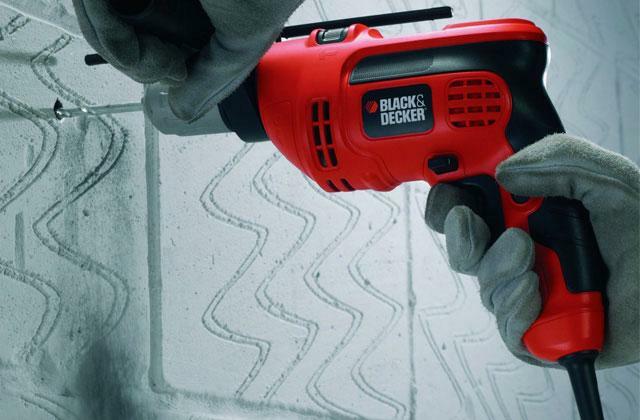 The blade features 40 teeth of medium length that will be more than enough to cut through wood fast and efficiently. The kerf of the blade allows achieving a cutting width of up to 1.6 mm, which in combination with a 165 mm blade diameter makes this model an ideal choice for transverse cutting. 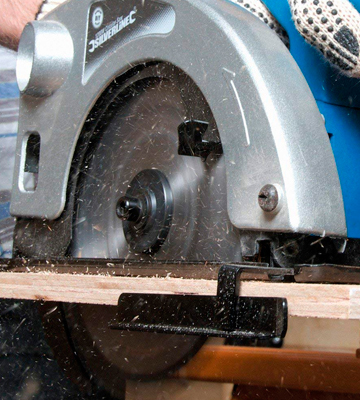 The rake of 18° of the blade, however, makes it harder to wield the circular saw during lateral cutting. 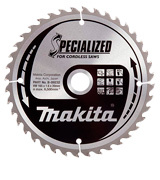 With that in mind, this Makita blade might not suffice your needs in case you need to get longer cuts. 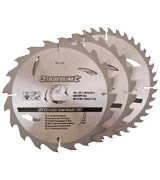 All in all, this extremely thin saw blade will become a true find for any owner of a cordless circular saw. 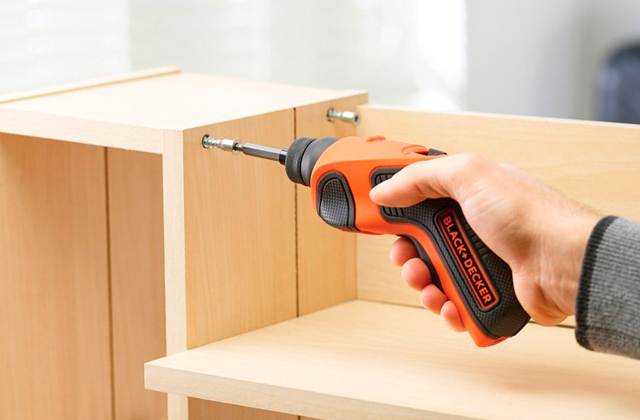 Designed to be precise, this tool will not only make the process of cutting much easier but will also make the most out of the battery life of your electric cordless saw. Although there are quite a few different multi-purpose cutting blades available on the market today, none of them can cut through all the materials on their own. 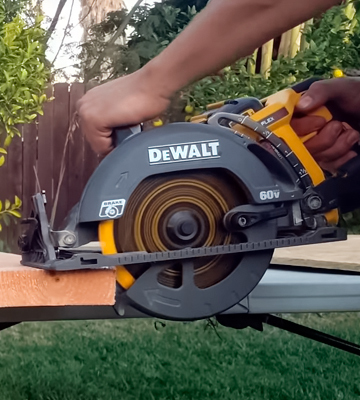 Thus, if you are up to cutting many different materials at the same time you will need a set of circular saw blades that can work on a wider variety. The Silverline 801292 blade set comes supplied with three different blade models that will handle all of your woodworking projects. 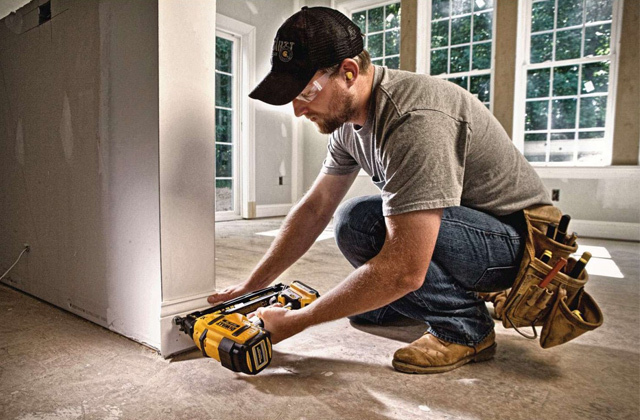 To start off, the kit includes a 20-tooth, 24-tooth, and 40-tooth blades that are ideal for cutting through plywood, natural wood, and various types of MDF. Each blade features a 30 mm bore with additional 20 mm and 16 mm reduction rings that allow using them with the various circular saw models, regardless of the spindle size. 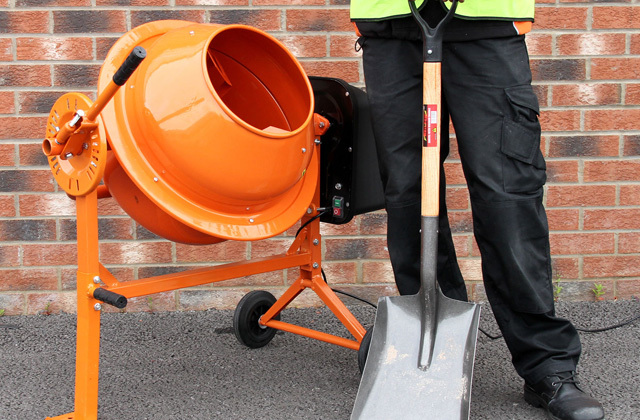 With a diameter of 184 millimetres, this model is a good choice for both lateral and transverse cutting, which will come in handy for cutting doors and other similar objects. An overall good set of blades has its flaws, nonetheless. The kerf (cutting width) of 1.9 mm makes it harder to get small cuts, and thus this blade set will not be suitable for delicate jobs and projects that require precision cuts. Other than that, the 3-piece set from Silverline is a perfect pick in case you are looking for a real workhorse of a cutting blade. It's a reasonably priced set for varied tasks. 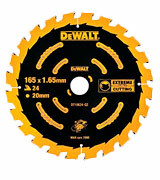 The metal saw blades from DeWalt feature industrial-grade materials while maintaining a relatively low price and the DT10624-QZ is no exception to that rule. Although this particular model has 24 proprietary carbide teeth it is not suitable for cutting steel and aluminium alloys and is one of those circular saw blades that are designed to cut through and frame various types of wood. Speaking of wood types, this little (165 mm in diameter) blade is capable of cutting plywood, natural wood, and MDF as well as particle boards. The only real issue with the latter is that the operation of the circular saw must be toned down a little bit. In other words, you will have to lower the thrust of the saw, since wooden debris tend to get stuck between the teeth of the blade (due to the soft nature of some wood types). 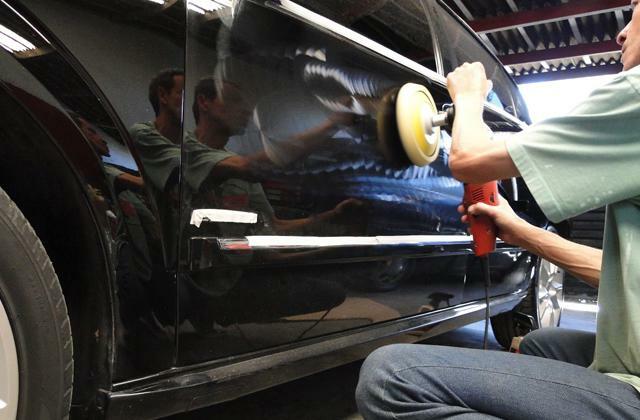 Designed first and foremost to perform framing jobs, the wheel handles the actual cutting process quite well. On top of that, the special teeth require a lot of time to become dull, which means the tool has a longer service life compared to other models in its price range. 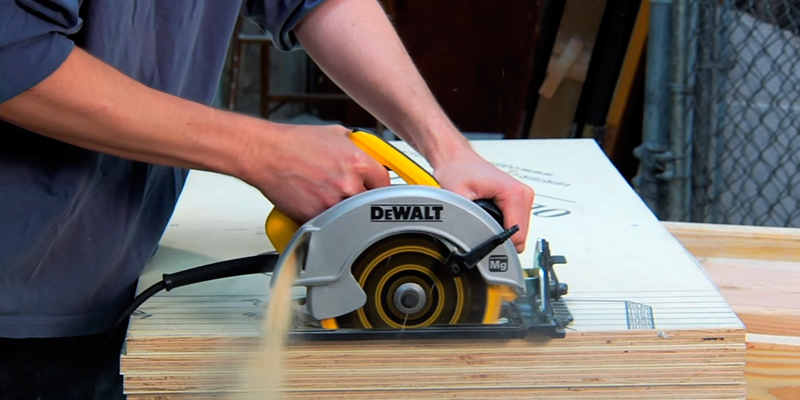 To wrap things up, this circular saw blade model from DeWalt will definitely come in handy if you have a lot of wooden material to shape. 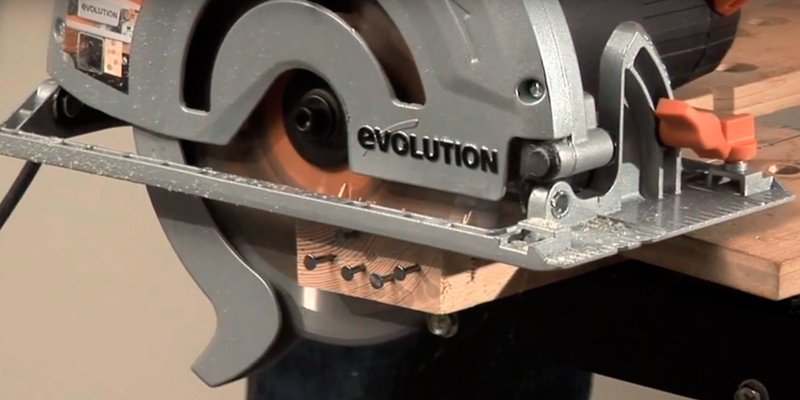 The RAGE1850-TCT from Evolution Power Tools, like most of its multi-purpose counterparts from other companies, is capable of cutting through both metals and wood. With that in mind, the blade is equipped with 20 teeth that offer quick cutting of steel, aluminium, and melamine alloys. Made out of premium-grade Japanese steel, the blade is corrosion resistant and durable enough to withstand a few years of service without failing you. What makes this model so appealing though, is the ability of its blades to stay sharp even after quite some time in use. Thus, to say that each one of its carbide tipped teeth is simply sharp would be an understatement. 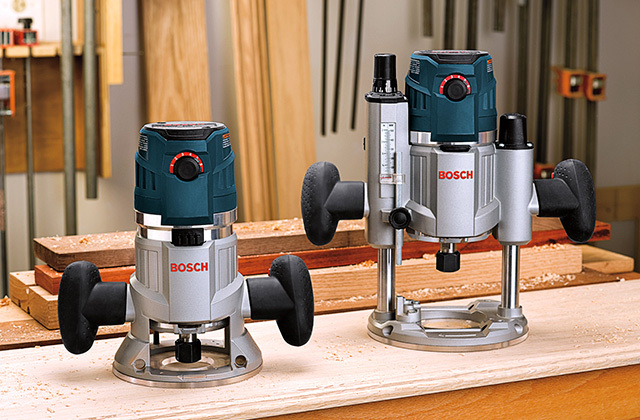 Furthermore, the 20 mm bore diameter of the blade makes it compatible with virtually any circular saw out there. Bore features aside, this entry-level blade is 185 mm in diameter, which will be more than enough to perform all of your basic cutting needs. Alternatively, if you need to cut a bigger chunk of wood or metal - the models with a diameter from 210 mm to 355 mm are optionally available. If you are searching for a tool that will help you get the factory-clean cuts, look no further - RAGE is one of the best circular saw blades just for that. 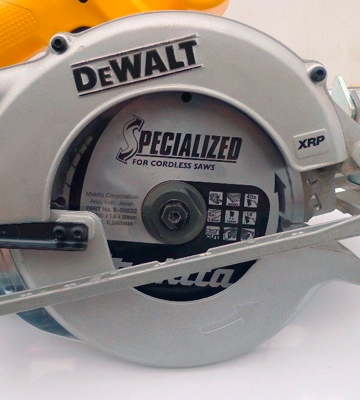 What Is a Circular Saw Blade? 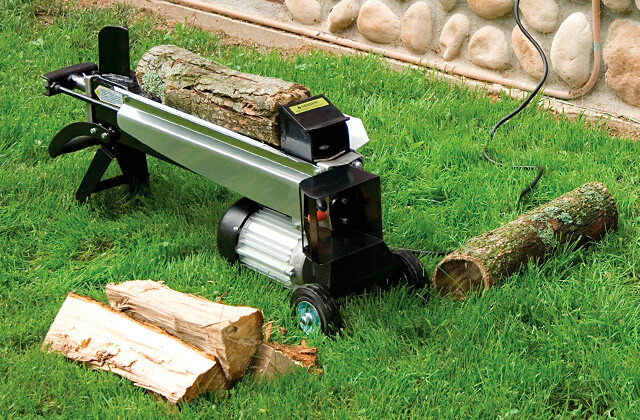 When you imagine a saw, the first thing that comes to mind is a sharp all-purpose blade slicing right through hardwood, metal, and any other materials. And while there are many saw types out there, circular saws are still one of the leading choices and blades for them are a great choice for cutting steel, metal roofing, oak, plastic, melamine, and pretty much anything you might want to slice. Their sharp edges, depending on the model purchased, can go through a hardwood table in a matter of seconds and the high-end models can easily tear apart laminate flooring and steel, perfect for metal cutting. There’s also the question of cutting width with larger blades obviously good for cutting MDF boards that are big and would take a lot of time otherwise. Meanwhile, small blades, while not always compatible with the saw you have, are great for precise work so you can use them to slice more complicated shapes out of particle board. While you’re looking for metal cutting tools, consider buying multi-purpose table saws and, of course, you’re not going to get much out of the best circular saw blades without a circular saw to go along with them.